One of the intensive courses of our school is Immersion Spanish course. This course consists of 40 lessons per week, 35 hours efective hours (classroom) and you can practice outside classroom around city center while walking or visiting museums or other palces wiith your teacher. You can take this course in private classes for 7 full hours or you can also take the combined modality with group classes consisting of 4 hours with a group and 3 hours in individual classes. We recommend that this course be complemented with a stay with a local family because you need to think in Spanish and practice your Spanish as long as possible. Individual classes: With all the teacher’s attention on you, specially recommended for people that have specific needs. Course lessons are characterized to focus on useful topics and important for students to maintain smooth communication while you stay in our city of Cusco. The Immersion Spanish course is available all year round, allowing you to begin the course every week. 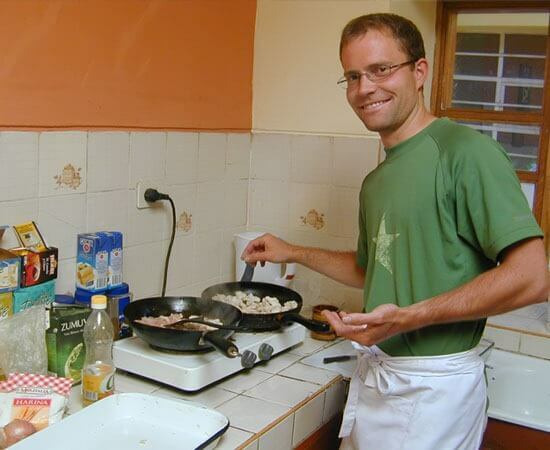 Wiracocha Spanish School also offers accommodation (homestay, apartments) allowing our students to leverage your time and practice Spanish with local families and other hosted students. Our school also offer tourist packages to visit several tourist attractions in our magical city of Cusco. Wiracocha also offers activities such as: dinners, games, cooking lessons, and many more. 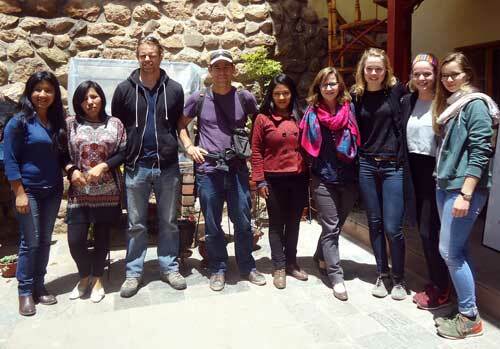 Wiracocha Spanish School is known for offering the best courses in Cusco to learn Spanish, and if your level is advanced you can enroll in speciality courses. In conclusion, Wiracocha Spanish School is the best option to learn Spanish in the best way here in Cusco.